Looking for fun things to do with kids in Margate? 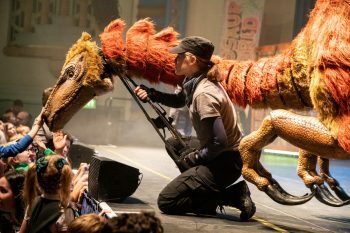 Book tickets for the best dinosaur show in town now! March is a strange month… Christmas is long in the past, February half term has been and gone – summer is still that little bit far away… So what can you do to fill the time? 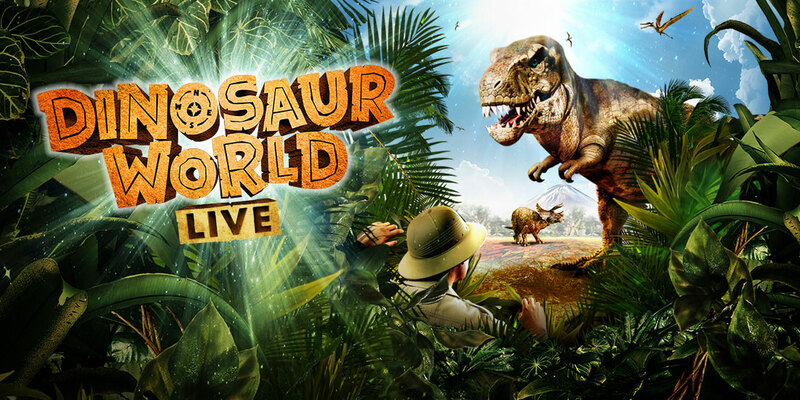 Well, as it’s still going to be a bit too cold for the beach – why not take a trip to Margate Winter Gardens and check out the awesome wonders of Dinosaur World Live! All your favourites will be there, Juliet the Segnosaurus, Brutus the Triceratops, Orlando the Microraptor, Titus the T-Rex and Tamora the mischievous baby t-rex! Join Miranda and the rest of the prehistoric gang as they kick off the 2019 Tour with a bang. Book your tickets now! The mystery of the archaeopteryx, which has baffled & divided scientists for generations has been revealed! After 150 years of research into whether the bird like dinosaur (the first bird known to have existed!) could fly we now have an answer – yes! In short bursts, much like a pheasant, the archaeopteryx could spread its wings and become airborne.